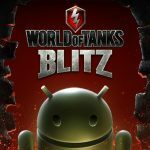 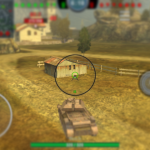 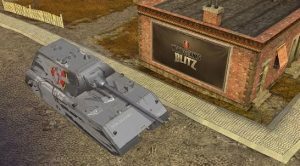 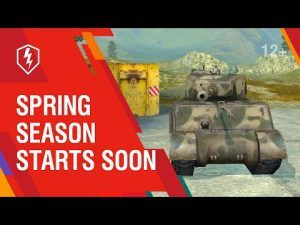 List of supported devices — WoT Blitz on Android | WoT Blitz 5.9 - Fan Site! 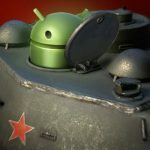 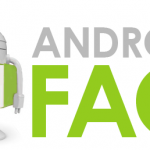 In connection with the release of mobile tanks on Android we will publish a full list of all supported devices (tablets, phones). 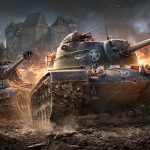 If you did not find your device in this list, then most likely you will not be able to run WoT Blitz.